Not only can insurance appeals seem intimidating, but the process itself is a confusing maze. 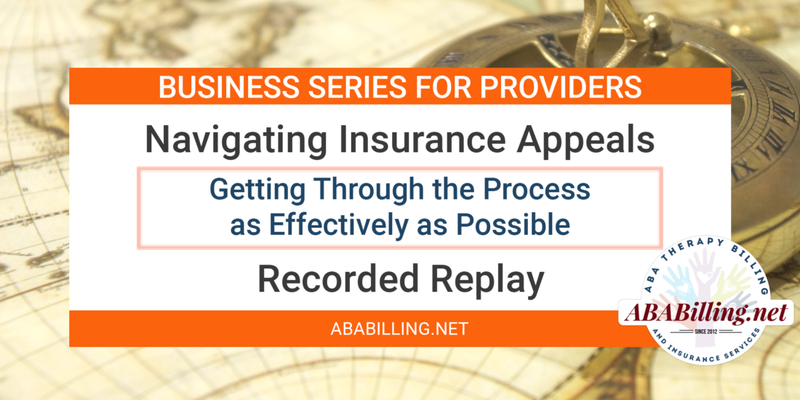 In this webinar, we’ll cover the different steps for providers to be aware of when running into denials with insurance companies. How to navigate each step for appeals, and what rules, deadlines, and laws apply. We will discuss tips for getting through the process as effectively as possible in order to successfully tackle appeals.